Hopefully the Scripture index will make the book even more useful. 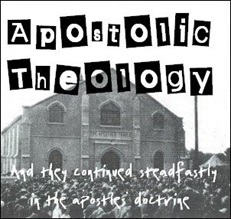 It will probably be especially useful for pastors and preachers as they prepare sermons and Bible studies. Now that the Scripture index is ready it shows that John's Gospel is the most referenced biblical book in Apostolic Theology. And the three most cited verses in the book are Ephesians 1:3, John 1:18, and John 17:3. I'm working on an Index of Authors/Historical Documents, and after that hopefully there will also be a supplementary subject index (for things which aren't obvious from the table of contents). 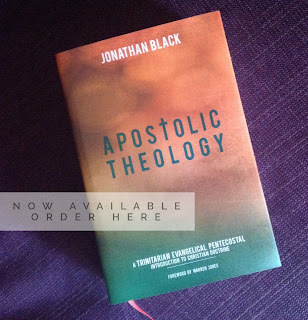 Along with the now-available Scripture index, you'll be able to find these when they appear at www.apostolictheology.org/bookindex.